Sturdy, classic and ideal for everyday runarounds, these jeans are set to become some of your favourites. 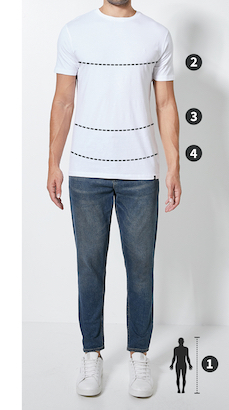 The faded look adds to the old-friend feel and they have a tapered, slim fit. Other details include a zip fly front, ripped and distressed knees and a five-pocket construction.